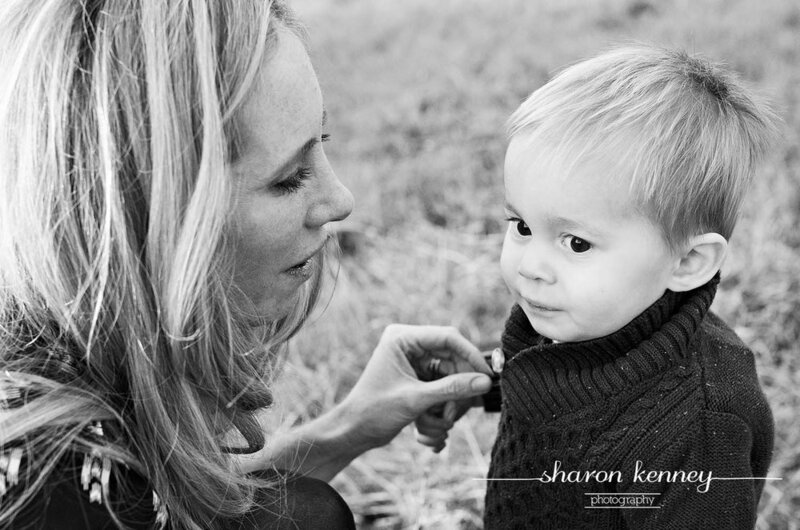 I was so happy to photograph Jeff and Lesley and their sweet boys again at the end of last year. They were one of my first ever clients four years ago (not to mention being awesome friends)! 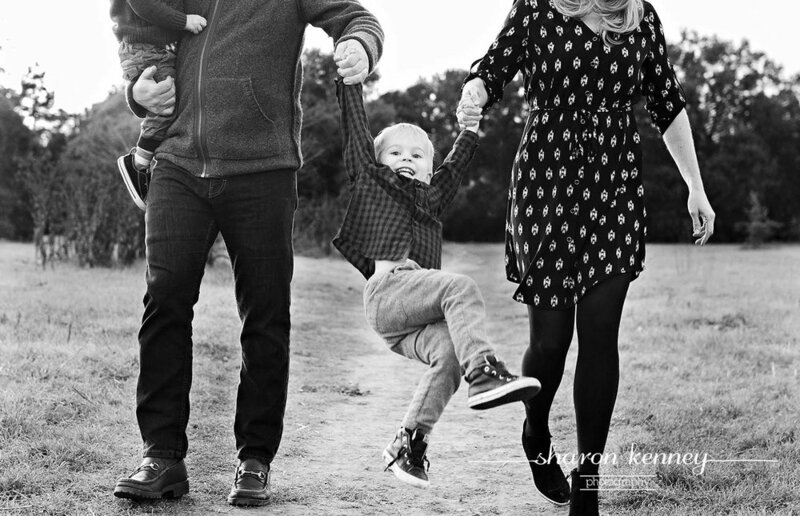 It has been such a joy to photograph their growing family over the years. 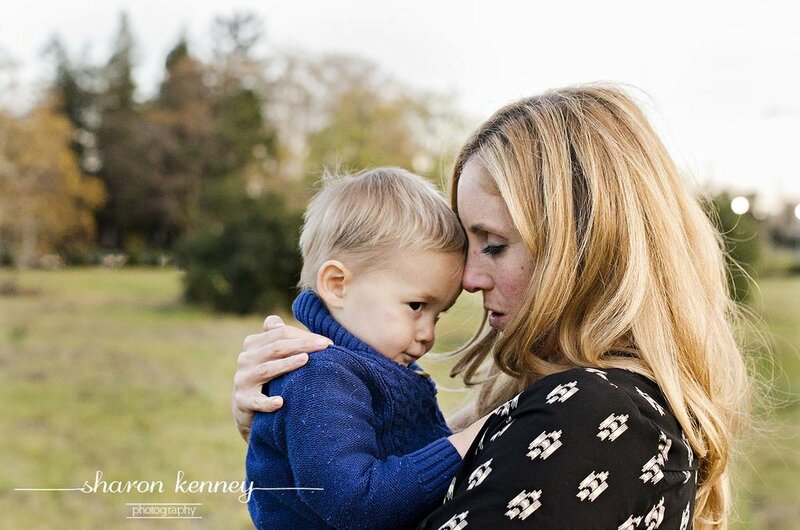 This year, we luckily got a break in the Northern California rain, so we headed out for a fun late afternoon shoot.